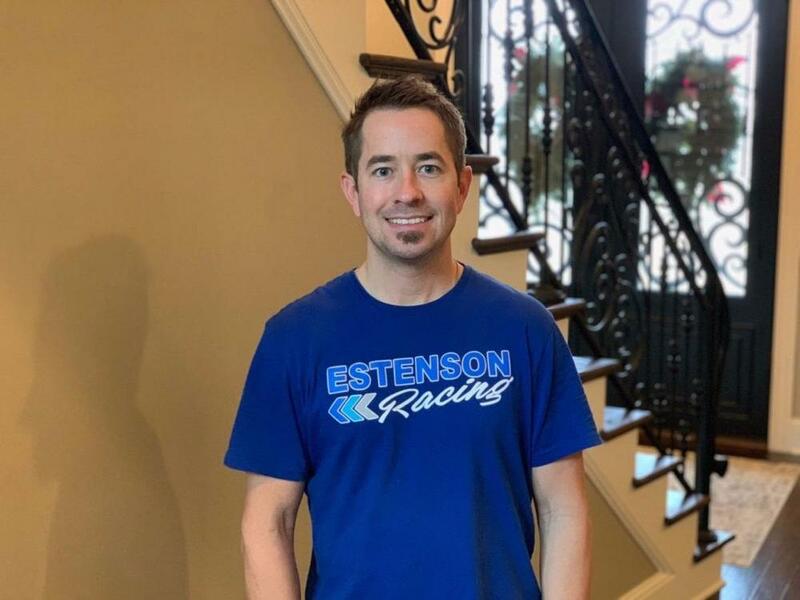 Tommy Hayden has been named Estenson Racing's Director of Racing Operations as it readies for a huge year of American Flat Track and MotoAmerica competition. "I have become more and more excited about this project everyday that has passed since making the decision to join Estenson Racing,” Hayden said. “To think back over the years on everything I have been involved with in the motorcycle racing industry and now for it to come full circle back to flat track where it all started, it puts a smile on my face. With a five-rider team, it is going to be a big project to get the infrastructure built and everything put together in the short amount of time before the first race in Daytona, but I am confident that we will show up there ready to compete at a high level." The eldest brother of the well-known Hayden family, Tommy has been involved in racing his whole life. In addition to two AMA Supersport Championships (2004-2005), Hayden amassed 34 wins in the U.S. National road racing championship (now MotoAmerica), eight of which were in Superbike. More recently, Hayden was the Global Road Racing Manager for Monster Energy.